Have you downloaded 3 different fitness apps, followed their routines faithfully for months, yet you still haven’t lost any weight? Have you been tracking your macros ever since it became cool to do so, yet the fat on your stomach, thighs and underarms still look exactly the same? Maybe you recently ran a marathon, thinking this would be a sure fire way for you to lose weight and get fit, but all you ended up with was less muscle tone than when you started race training, the same exact number on the scale and a painful case of plantar fasciitis in both feet. Or did you sign up for a one-size-pretty-much-fits-all paleo diet program, perhaps issued by your local CrossFit gym, and are still waiting patiently for that moment when ketosis finally kicks in and the extra pounds just melt off your body? Worse yet, have you actually gained weight from following a slow-carb or low-carb diet? Are you craving all sorts of random foods now, ones you didn’t even previously think or care about prior to switching over to this strict regimen? Are you starting to feel like a crazy person, swinging from one extreme to the next, plotting when to sneak off and eat something sweet or salty, then doing a mental calculation of how much time you’ll need on the stair climber to sweat it all back off again? Without meaning to, has this started to consume your day-to-day thoughts?You may be feeling like your body and your cravings are starting to spin out of your control. This in turn makes the rest of your life feel more hectic, as if you’re experiencing a perfect storm of confusion and powerlessness. Maybe your fitness journey has been a bit different, and you did lose a lot weight a few months back. But it was temporary and now it’s all come back, plus 12 fat pounds more. Your skin looks different now too, it’s not as smooth as before, as if there is less elasticity now than when you started. You’re left feeling more hopeless than ever, and are starting to believe that your own body is working against you. Have you ever just wished losing weight and getting fit didn’t have to be this elusive, painful, and just plain weird? You may miss the days when you were younger, when every quick and easy weight loss trick seemed to work. Right now you may glorifying those good old days, and try as you might not to succomb to this negative way of thinking, deep down you’re worried that perhaps you really are too old, that too much damage has been done and that you may neversee that ideal number on the scale again. “I don’t feel safe, I don’t feel supported, and I don’t even recognize the person I see in the mirror. How can I value and honor my body, my sacred ‘temple,’ if I can’t even figure out how to properly care for it and accomplish the body goals I am after? I don’t feel safe, I don’t feel supported, and I don’t even recognize the person I see in the mirror. How can I value and honor my body, my sacred ‘temple,’ if I can’t even figure out how to properly care for it and accomplish the body goals I am after? As I write these questions and statements down, my heart breaks. Because I know these feelings all too well. And I know that you are so much more than these disempowering beliefs. I know these destructive thought patterns feel as though they are about to break you. But if you’ve been through some of what I’ve listed above, then I also know you are strong, that you have been through a lot, and that you have come way too far not to see your dream body become your reality. That is why you started this journey. Now, let’s finish it. Your time has come, and your personal victory is long overdue. I’m here to tell you, it’s time to come home. You are here now, and officially not alone on your fitness journey. That’s right, I’ve got your back now. Hi, I’m Lian Price, and I’m a certified personal trainer, nutrition and healthy lifestyle coach. For the last 10 ½ years, I’ve helped hundreds of men and women lose weight and get into the best shape of their lives. I have done this through the creation and implementation of semi-private training groups, local and virtual boot camps, nutrition workshops, online weight loss challenges, private one-on-one training sessions as well as by coaching individuals through video conferencing across the U.S. and all over the world, from Saudi Arabia, to Kuwait, to Paris, France, Israel, Canada, and countries in South America. I have coached multimillionaires, a billionaire, super models, reality TV stars, Hollywood actors, attorneys, surgeons, VP’s, executives, accountants, college athletes, day traders, motivational speakers, stay–at–home moms, other personal trainers, police officers, nurses, hairdressers, realtors, receptionists, dog walkers, and everything in-between. What I am most proud of, is that I always have, and always will treat every client like a VIP, no matter where they call home or what their occupation is. Because to me, everyindividual’s unique situation, including their goals, priorities, schedule, taste buds, metabolic background, budget and previous injuries are important, and creating customized programming that is tailored to fit these factors is essential for long-term, lasting success. 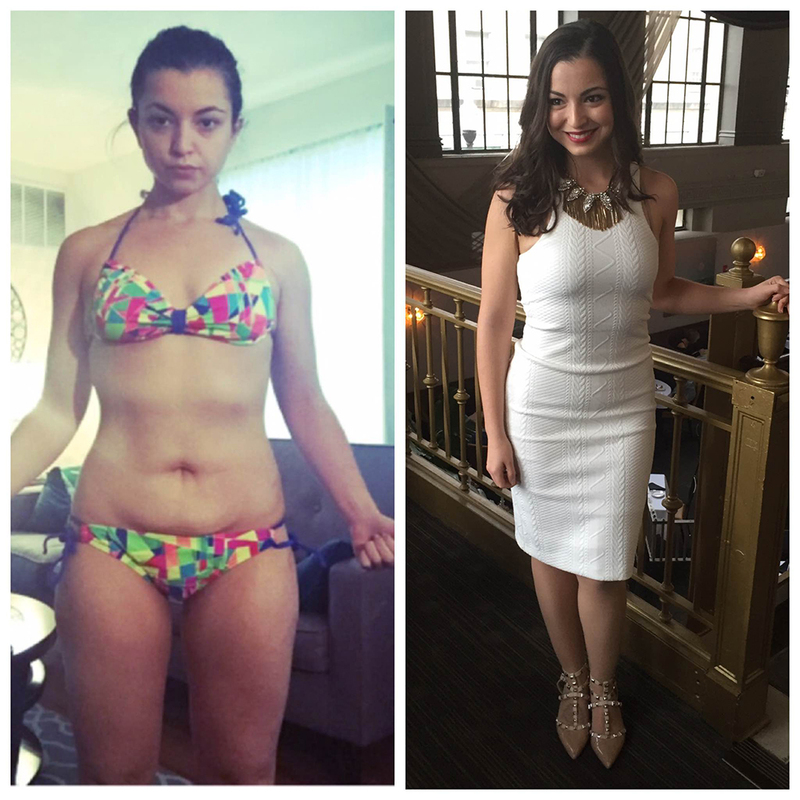 What if you could have the body you've always wanted? These people were EXACTLY where you are. Want to know the second thing I am proudest of? This Body Upgrade Intensive. I could not be more excited to unveil this to you, as I consider it the pinnacle of everything I have created up until this point. This is the brain child of all the different programs and modalities I have created over the last 10 years,the objective being the creation and implementation of a hybrid program. By combining the elite-level customization of individualized exercise, nutrition and healthy lifestyle programming, with the benefits of positive challenge and supportive accountability from operating within the group dynamic, members of the Body Upgrade Intensive receive the absolute best of both worlds, which in turn will maximize the value that each member receives while accomplishing your health and fitness goals, as well as embedding the correct combo of healthy lifestyle habits that work best for each individual so their success can be sustained for life. In fact, I am so confident in the power and effectiveness the intensive will provide to each member that I have put in place a 90-day, hassle-free 100% money back guarantee. Begin your life-changing transformation today. So what do others have to say about working with Lian / WorkGrindFly™? 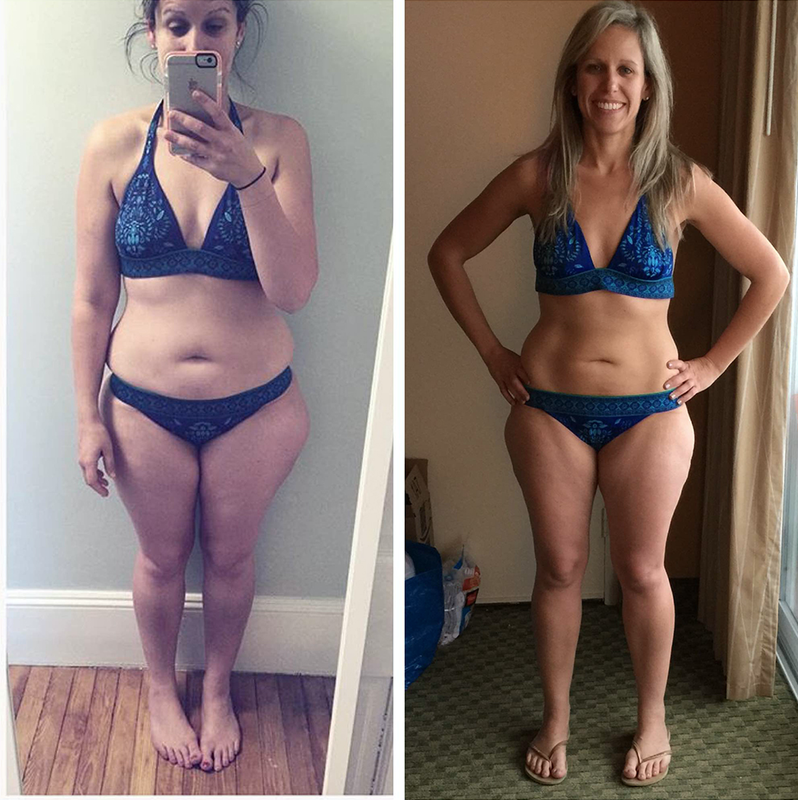 My issue was not that I was overweight, it’s that I wanted to lean down 5-10 pounds and had no clue how to do it. I struggled for seven months on my own to figure out a solution. I tried just about everything that I thought was sensible because I do not support fad diets. I even attempted going gluten-free for a month with no changes. It was a very frustrating process. I started training with Lian about two and a half months ago. I’ve lost 7 lbs., which at barely 5ft. 2in. tall, was six percent of my starting weight. Even better, I have lost 5.5% body fat and inches everywhere. I have worked out with other trainers in the past but the difference with Lian is that she carefully combines the workouts with a specific nutrition plan. You work hard all day to keep other people happy, and deserve a bit of time carved out for you. Consider exercise, healthy eating and proper amounts sleep and hydration not a chore, but a luxurious gift you get to give yourself. Results-oriented focus, as well as the commitment to excellence, professionalism and compassion are brought to each and every area of the WorkGrindFly™ fitness coaching experience, and I believe this is what sets us apart from every other coaching team in the fitness industry. ...or training fads that don't work. We approach YOUR fitness journey with 100% respect to your body, time and autonomy. Dare to finally go after your goals with full force, exploring the old patterning that has inhibited you in the past, and replacing it with healthy new beliefs and habits. Be prepared to fly. Develop full confidence, vibrant health, lean, supple strength and the unassailable feeling of being truly alive and present in your own body. “I'm honored to have won the prize as the Summer Challenge Champion in this Summer's 14 week WorkGrindFly™ Summer Challenge 2017 where I had the pleasure of working Lian Price. Words cannot fully describe the impact she made on my life beyond my shape. "I work in the biotech industry, and so I have an extremely impacted schedule. Many days I am working 10+ hours with weekend responsibilities as well. One of the frustrating aspects of my fitness routine was carving out dedicated times for the gym. This fact makes the virtual training sessions so invaluable to me. Being able to prepare for a workout at home, use my own equipment, still get personalized instruction from Lian, and then not have to worry about travel considerations, is a huge benefit. This method of training has been a huge help in my life, and I would definitely recommend it to anyone who may be short on time to devote to fitness or who would just like a less-complicated logistical fitness program." "Last year, I relocated for work. This transition initially made it very difficult for me to find a trainer I can trust or a gym that has the type of equipment that I am accustomed to using. Now, I complete all of my workouts via virtual training with Lian, and I have to say, this has made staying fit exponentially easier. It’s not just the FaceTime platform that has made this type of training so convenient and effective, it is the entire structure she has developed and method of delivery that makes this such a slam dunk for me. There is also a level of professionalism in her delivery, which is unrivaled as far as I am concerned, when compared not only to other virtual trainers, but to all personal trainer in gyms as well. I would highly recommend Lian’s virtual training method to anyone at a distance, who is looking for an affordable and extremely effective way to get in, or stay in, tip-top shape. 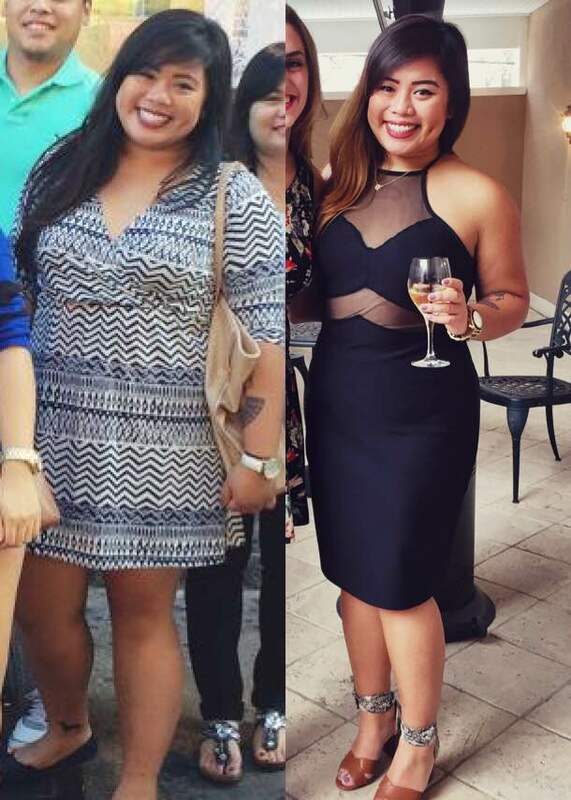 Thank you Lian for taking all the stress and worry out of this one very crucial area of my lifestyle." "Virtual / FaceTime training has been amazing because it is so easy to fit into any schedule. It works wherever you are- at home, at the gym, in a hotel. I love having friends join as well- those seem to be the sessions where everyone pushes themselves the most, and it’s fun! The best part is the cost savings- hiring a trainer is expensive, but virtual training allows you to get many of the same benefits of a trainer without the high costs. Your form is corrected during the session so you’re prepared for the workout once you hang up. Thank you Lian for making this training easy, fun, and not crazy expensive!" A: No problem. After 90 days, you can stay in the group or jump out whenever you’d like. If you want to jump back in at a later date, you can! No strings attached. Jump on a 30-minute private re-set/refresh Zoom call with Lian. The investment for this meeting is $75. From that call you will receive any edits to your original customized programming that are needed. Then you are back in the group, being invited to participate in all components listed above that the group has to offer. It’s that simple. Q: I have special dietary restrictions and/or am allergic to certain foods. A: In the long-form questionnaire each member fills out in order to receive their customized programming, an important portion is dedicated to finding out about the individual’s dietary preferences, as well as any restrictions, allergies and intolerances they may have. No matter how strict these may be, they, along with the client’s safety, health and comfort, are the #1 priority. Q: What if I don’t have/want a gym membership? Will I have access to specialized at home workouts? A: Absolutely. WorkGrindFly™’s workout library demonstrates an entire range of exercises, with the designation of home, outdoor and gym settings. If you have a home workout with a specific goal or targeted body part in mind, you will be able to submit a request in the group and the workout will be created and loaded to the #wednesdayworkout channel. Q: What if miss one of the group calls? A: Every group video session is recorded and loaded into that channel’s library, easy and 100% accessible for any member to access at any time. If you know you will not be able to make a call, but have a question you’d like answered, you’ll simply post the question in the channel prior to the call, and it will be answered for you to listen to when convenient. And since the Body Upgrade Intensive Group’s software is super user friendly and has a mobile app as well, you will be able to plug in, type, respond, grab what you need, and listen to any recorded video any time you want J. It doesn’t get any more convenient than that! Q: Will I have access to the group and all of it’s resources 24/7? A: Yup! You get around-the-clock access and support. We want you to be able to pull up any document, recording, video, image or conversation at any time, so that if no matter if you are in the gym, at the grocery store or just waking up in the morning and looking for an extra boost of motivation, we got you covered. Further, you can pull up the group and all of its offerings, PLUS all of your customized programming from your mobile device, iPad AND your laptop, The Body Upgrade experience is truly at your fingertips and 100% accessible at all times. 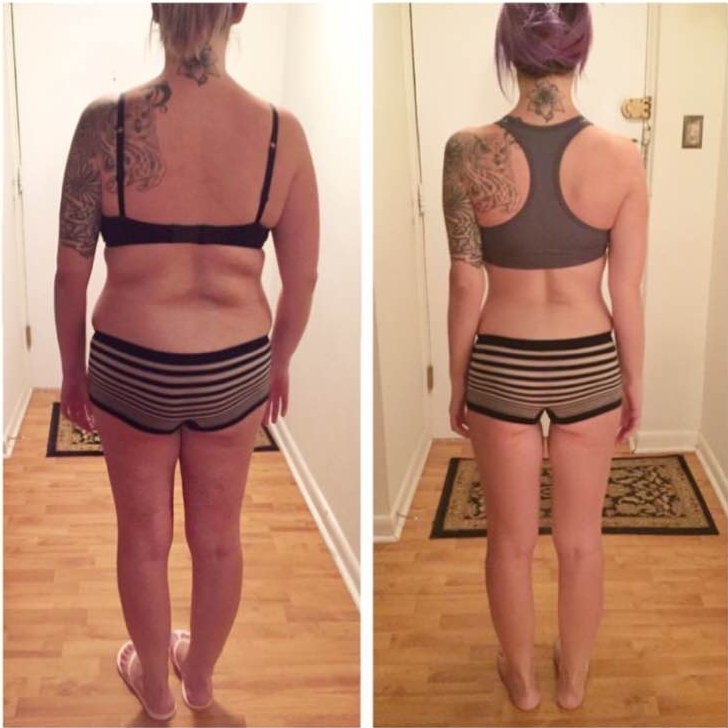 Q: Do I have to show my progress photos to the whole group? Q: There are certain types of exercise I love to do that are unconventional, (i.e. gardening, surfing, golf, rollerblading, arm wrestling champion, etc.) Do I have to forgo those in favor of more traditional exercise modalities? A: No! I am so excited that you found ways to exercise that you truly enjoy. This is the only way to ensure said exercise will be sustainable, if you love doing it and look forward to it in your weekly schedule. While we may add other forms of exercise in as your schedule permits, please note that doing what you enjoy should not be put on the back burner, as this exemplifies the very best of what life has to offer, and what living a fulfilled, happy life is truly about. 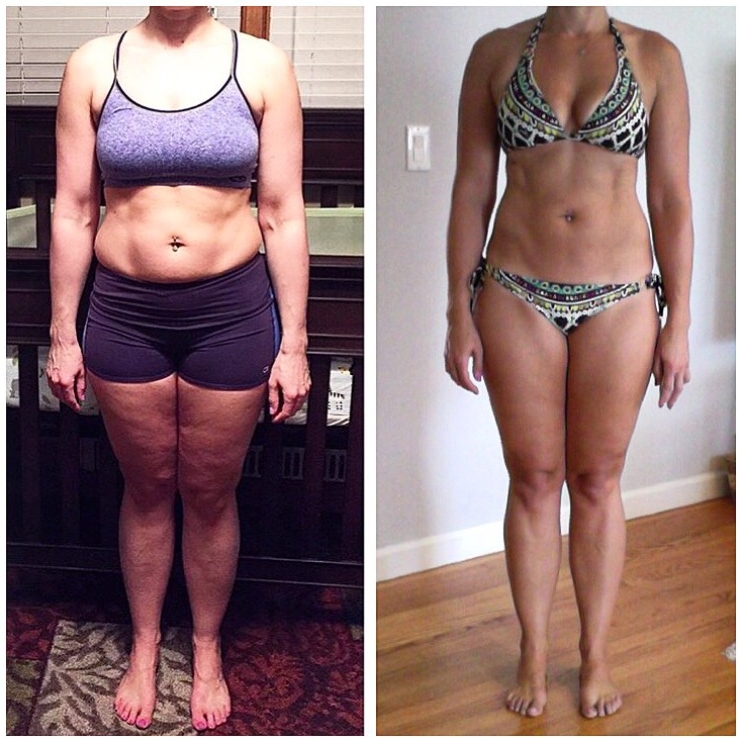 “After working with Lian, we don’t see ourselves ever going back to a traditional personal trainer again. 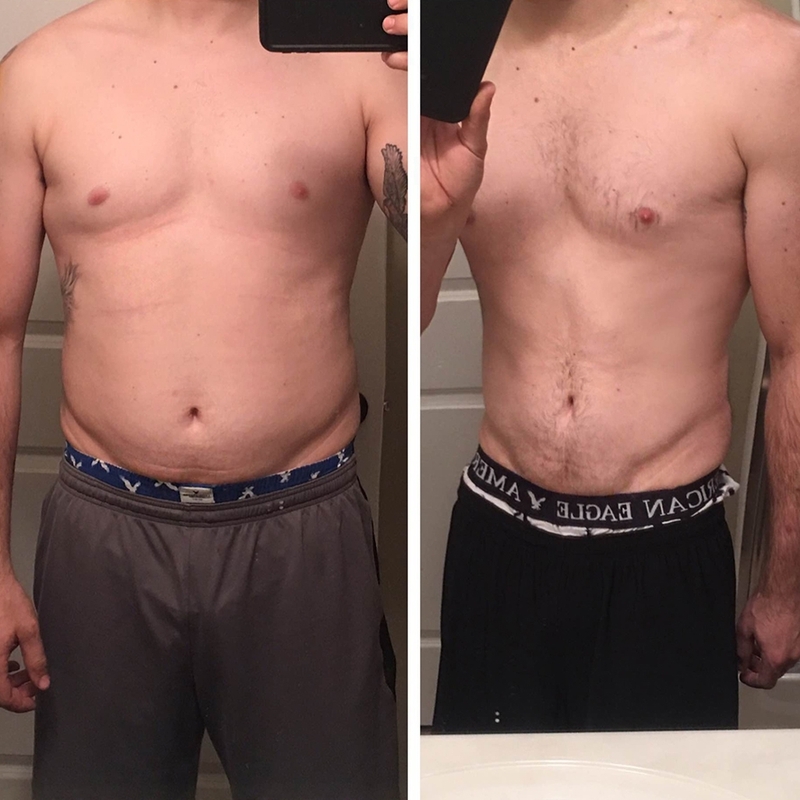 After our initial consultation, we were intrigued as to how this kind of training would work, but after the first session, we knew we had found the right solution for us and our fitness goals. Her sessions are brief and to the point, and we really appreciate that. She has essentially cut out everything about a traditional training session that is unnecessary. We have worked with different trainers and this is the first time we are actually seeing real, measurable results, and we are so happy. Before we were used to paying thousands for personal training, but now we get to receive all of these benefits for a fraction of the cost. 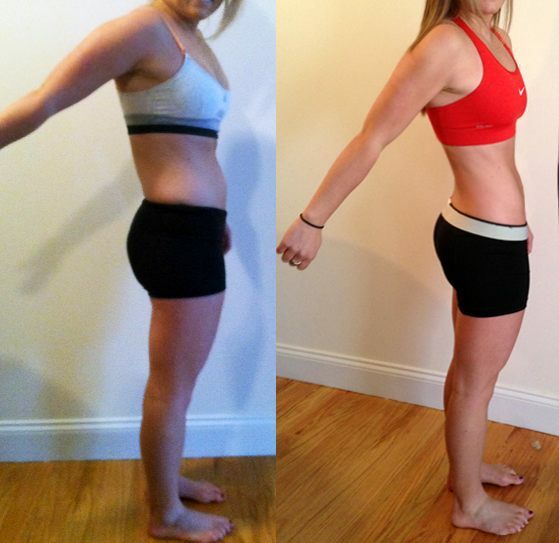 Thank you Lian for making us leaner and stronger in such a smart and accessible way." 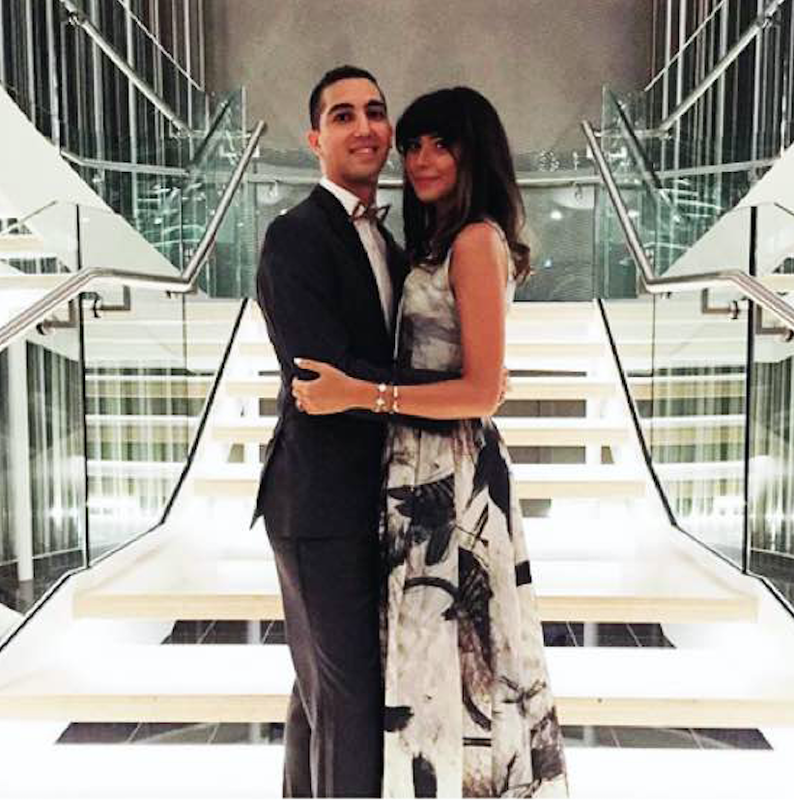 "Lian has helped us tremendously! We couldn’t be happier with her level of expertise to help us achieve our goals. She took the time to find out exactly what our goals were and then put everything in place to help us get there. Even at a great distance away from us, Lian has been so much fun to work with, and through our phone call and video chats, she has kept us on our toes. She has been a great coach, and we strongly recommend her to anyone looking for some help to get healthy and fit." “I highly recommend training with Lian! I came to her completely out of shape and with chronic back pain shortly before my wedding. Lian helped me quickly and safely lose weight, eliminate back pain, drastically improve my fitness level and achieve overall body tone. Q: This group is 100% guaranteed satisfaction. What does this mean? And you still feel that you did not receive the value or service you are looking for, call our office within the first 30 days for 100% hassle-free refund. Q: What if I want to refer someone? A: Awesome, we love referrals! In fact, we want to make referrals a win-win for everyone, so for each referral sign up, you and the referred member both get $50 off. As you can see, The Body Upgrade Intensive is zero risk and all reward. There is zero downside to booking your complimentary strategy call and everything to gain, including all the health, happiness and confidence that you, dear friend, 100% deserve. It’s time for your physical body to reflect the power, strength and radiance and emanates from the heart and soul of your very being. I look forward to seeing you soon.